The newly founded TecAlliance OOO will exhibit for the first time at MIMS automechanika (21 to 24 August 2017 in Moscow) at its own trade fair stand. 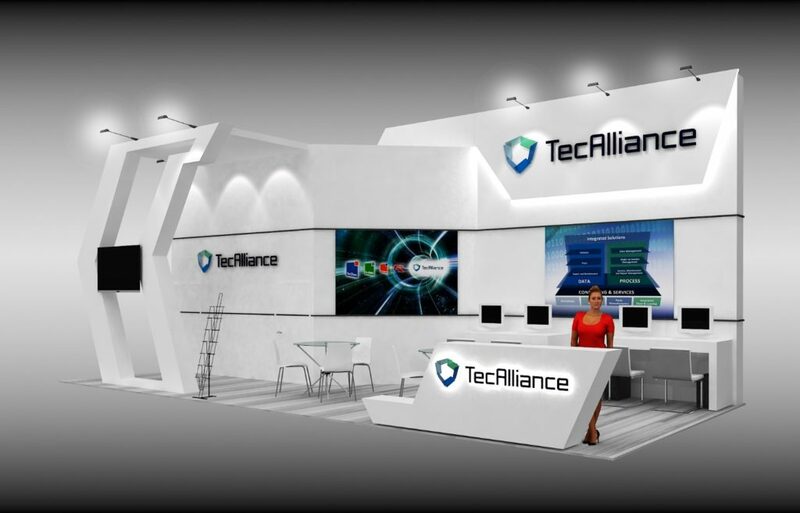 Trade visitors can visit the TecAlliance trade fair stand at Pavilion Forum F851 of the IEC “Expocentre” in Moscow to learn all about the company’s globally leading industry solutions. TecAlliance uses them to optimally support the digital cooperation of all market participants in the automotive aftermarket on the basis of established standards. MIMS automechanika is the leading specialist trade fair for automotive products in Russia and the CIS countries. The trade fair is a further opportunity for TecAlliance to expand business in the region. The newly founded Russian subsidiary TecAlliance OOO moved into offices in the modern German Centre Moscow in June 2017. “We are convinced that MIMS automechanika is the ideal framework for us to make direct contact with our customers and prospective customers in the CIS region. We are looking forward to this opportunity to address the needs and expectations of the market and further increase our company’s popularity”, adds Robert Szwed, Vice President Sales Eastern Europe & Central Asia and General Manager of TecAlliance OOO.